Hair regeneration after the Summer. 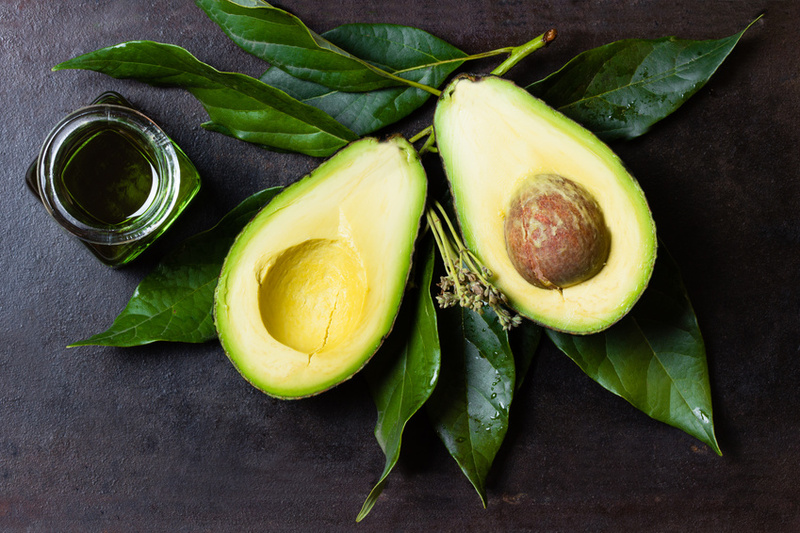 Avocado oil – The perfect therapist. Avocado oil belongs to the canon of the best essential oils for hair care. When we think “care” we mean complex nourishment based on elimination of all problems concerning hair and scalp. Avocado oil is a remedy for all ailments, which can happen to hair during the wrong hair care and brutal treatment (straightener, hot air, curler, colourisation). Hair are constantly subjected to damages. Enhanced care is required especially after the summer, when the hot sun and harmful UV radiation brutally destroys as well as dries and weakens them. The prefect solution is deep hair regeneration with avocado oil treatment. It is thick, rich in vitamins and oleic acid from omega-9 group, oil, which perfectly takes care of hair and scalp. Squalene present in avocado oil is one of ingredients of human sebum. Thank to it, oil balances work of sebaceous glands, prevents hair loss, stimulates hair growth, protects them on their entire length, including hair ends. Dry and weak after the summer hair will love treatment with avocado oil. Below is presented great treatment for strengthening and regeneration of hair, which is based on combination of regenerative properties of oil with force of herbs used for years in hair care. 1. Take one table spoon of nettle, chamomile and horsetail. Each of them brew in about 200 ml/6.8 oz of water. Then drain them and place in one bowl. Put aside in a cool place so that the mix would cool down. 2. Add one tea spoon of avocado oil to the mix of herbs. 3. After hair wash with shampoo, dip hair in the mix. Keep hair in the bowl for few moments so that all ingredients could have a chance to be absorbed. Try to gently massage scalp. This way oil and herbal ingredients will penetrate also hair bulbs and provide them with deep regeneration. 4. Dry hair with a towel, then dry them with a blow dryer and proceed with a stylisation. 5. To enhance the treatment, apply avocado oil additionally on dry hair – it is brilliant as a serum for damaged hair ends. Perform treatment at least once a week. Good Luck! Hair care: What’s hidden in the avocado oil? © 2019 Avocado Oil. All Rights Reserved.